REPLACE kitchen doors, benchtops Laminated doors supplied & fitted from $130. 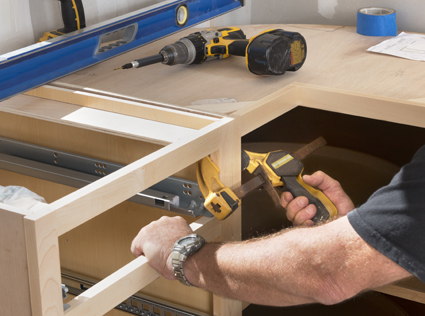 Cabinet Repairs. R56062.